Personality tests are used by companies, during the hiring process, to identify if a candidate has the appropriate personality profile that matches to the company and the position. Most employers test candidates using Five personality tests, Experience, Conscientiousness, Extraversion/Introversion, Agreeableness, and Neuroticism. Those personality tests are the tools that helps employers to understand the relationship between personality and expected work behavior. Our personality tests PDF guide contains information about five different types of Personality Assessments. We have included tips and description of the tests. This will help you to get a better idea of the questions types and Five Basic Personality Traits which are included in our PDF guide and real test. How Can I Prepare to those Personality tests? It is crucial to understand that employers are not looking for one trait in a candidate. Different traits are highlighted depending on the specific position and the company’s culture. However, it is essential to be prepared as an employer can ask you to take a Big Five personality test. Candidates who don’t seem to show any specific characteristics of the Big Five traits can be looked at as plain. Preparing in advance will make sure you feel completely at ease on test and interview days. In this competitive job market, you must do everything in your power to get the job you want. You try to respond to your Emails as soon as possible and cannot stand a messy inbox. The Big Five model or the five-factor model (FFM) consists of five basic personality traits. 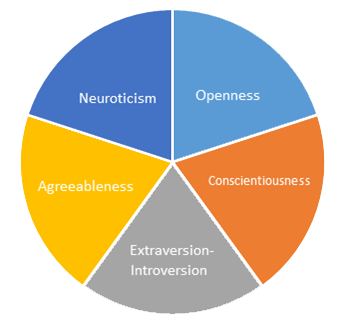 Psychologists define an individual’s personality type based on these five dimensions. Many employers use pre-employment personality tests based on the Big Five model. You’re going to a party, but won’t know many people. How do you feel? How often do you achieve all your daily tasks? Employers can customize the assessment to specifically measure certain critical behaviors. They will receive a score report that indicates job-fit match or information about how appropriate a candidate’s personality is for a role. It is important before taking the test to do your research and understand which behaviors are targeted for which roles. How much effort do you put into achieving your goals? 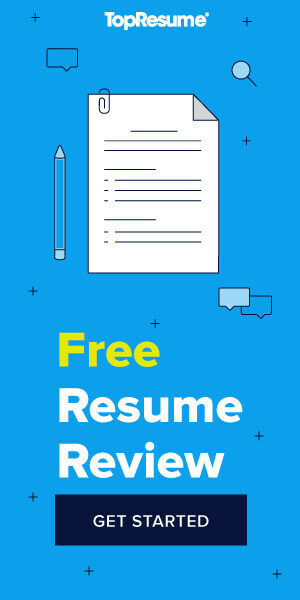 What Do I Need to Do to Apply for a Job at Freightquote LLC?